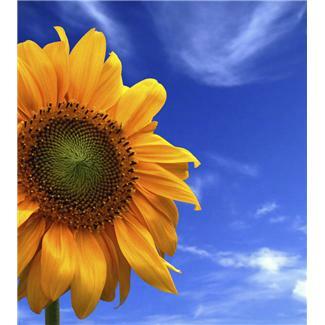 JUST IN – Locally & Organically Grown Sunflower Bouquet $14.99 for 10 stems. We’ve proudly partnered with Skills Unlimited (www.skillsunlimited.org) to produce this beautiful bouquet. Get ’em while we’ve got ’em!